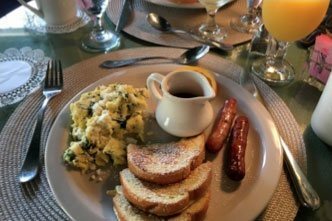 One of the most desirable accommodations when visiting the nation’s oldest city is the St Augustine Bed and Breakfast for sure! 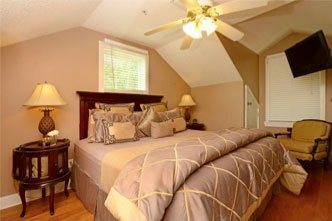 Ask anyone and they’ll tell you the best place to stay is within walking distance of the downtown scene! The Agustin Inn is the perfect example of the best location! 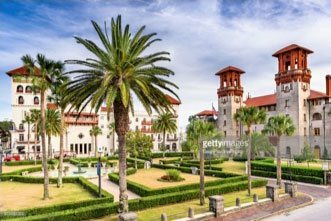 Visitors arrive in St. Augustine for annual events year round! 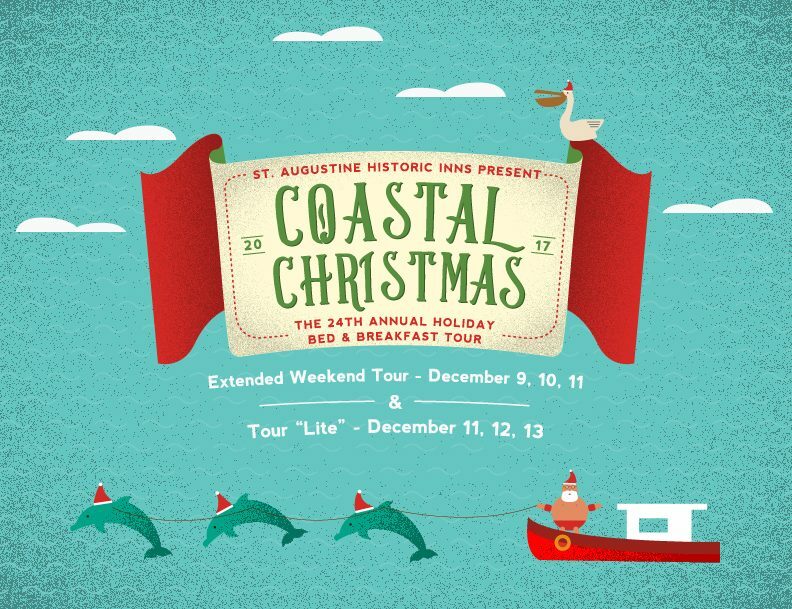 One of the most remembered events is our St Augustine Bed and Breakfast Holiday Tour! On its 24th consecutive year, the tour has become extremely popular! Tour-goers have increased more each year! A third day and an all new tour-lite addition has been added to this year’s event! For those who have not taken the tour in previous years, lets being you up to speed! In the past, the fabulous St Augustine Bed and Breakfast Tour featured half of the inns on Saturday and the other half on Sunday. This means those with a ticket could actually walk through and tour the inns decorated for Christmas. To add to this event, each inn paired with a local restaurant offering up a sample from their menu. The Agustin has been partnered with our neighboring restaurant “Michael’s Tasting Room” for many seasons! Just a few years back, the inns added in the historic Ximenez Fatio House to one of the tour days to duplicate an inn visit in the 1700s. This year another day will feature even more museums and even art galleries as part of the tour! We are excited to learn more details as they surface! Stay tuned for updates on the tour and be sure to visit the official St Augustine Bed and Breakfast Website for tickets and info as well! You will want to purchase these tickets way ahead as even with the additional tour options, this is bound to sell out quick. 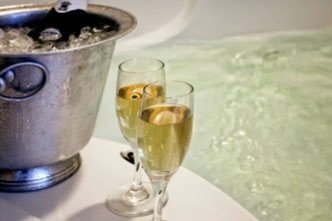 In addition, be sure to grab those room reservations for this December weekend as well! As always the tour will begin the second weekend in December. This year’s dates are going to be December 9,10 and 11 Saturday/Sunday/Monday for the all-new extended weekend tour and a very new Tour-LIte on December 11, 12 and 13, which is Monday/Tuesday/Wednesday. Details for this new weekday option can be found on the official website.